The iHealth Wireless Body Analysis Scale can accommodate a household of up to 20 people. The hardware design is modern and well done. 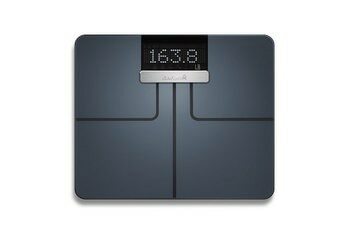 The scale provides body fat, body water, visceral fat, muscle and bone mass, and daily calorie intake in addition to body weight. The display is a bit small and not as readable as soome competing smart scales. The Wi-Fi connectivity can be spotty. There is no Bluetooth, and the complicated app design can be frustrating to follow for a daily weight-loss regimen. The weight readings fluctuate somewhat. 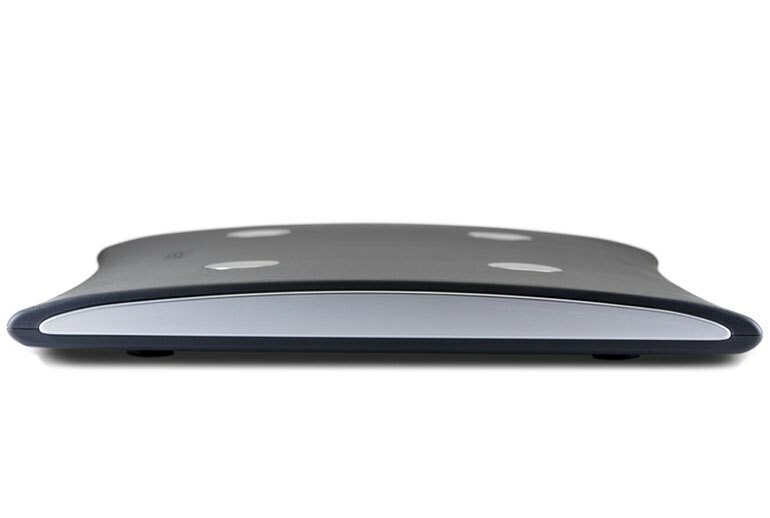 The iHealth Vista Wireless Body Analysis Scale HS5 is a sturdy, well-constructed scale. Ready for a frat or rooming house, it supports up to 20 household members, and uses Wi-Fi to connect to the iHealth app on an Android or iOS device. With a maximum of 330 pounds, it comes in with lower capacity than some of its competitors' scales. 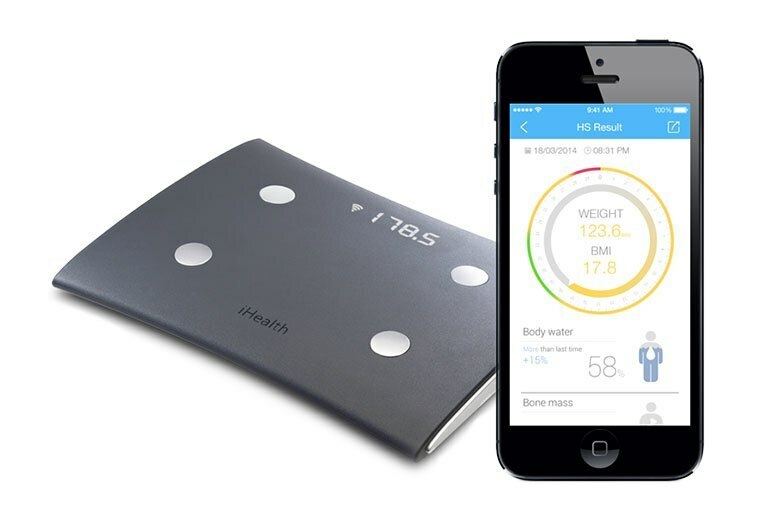 Measure your weight, BMI, lean muscle mass, water content, body fat and day-by-day calorie consumption with the HS5, and monitor your weight loss progress with the app. 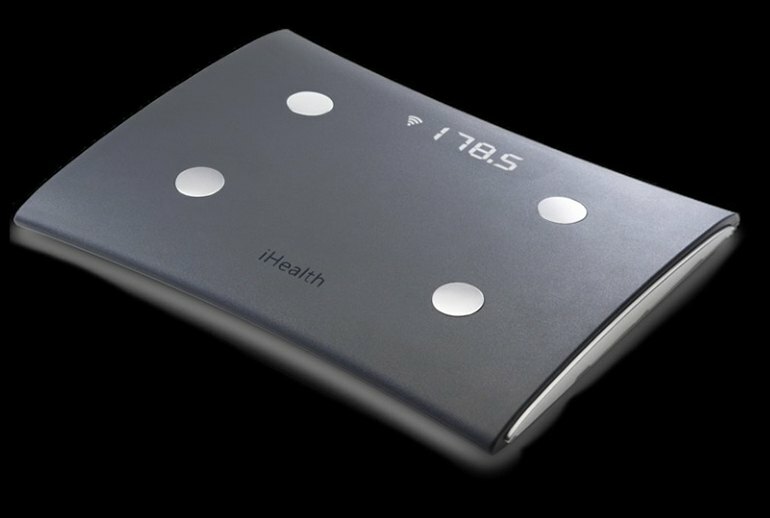 If you have a lot of people in your household, the iHealth HS5 Wireless Body Analysis Scale is one of the best digital bathroom scales for your house. 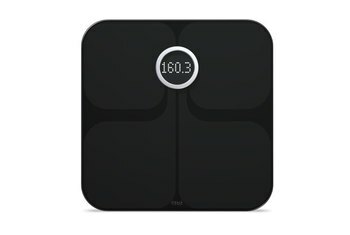 On the plus side, the scale is simple to operate and it is less expensive than some other leading brands. It keeps a record of all your readings and provides detailed statistics on a wide range of vitals, which you can then monitor over time. One of the most frustrating devices I’ve ever used. 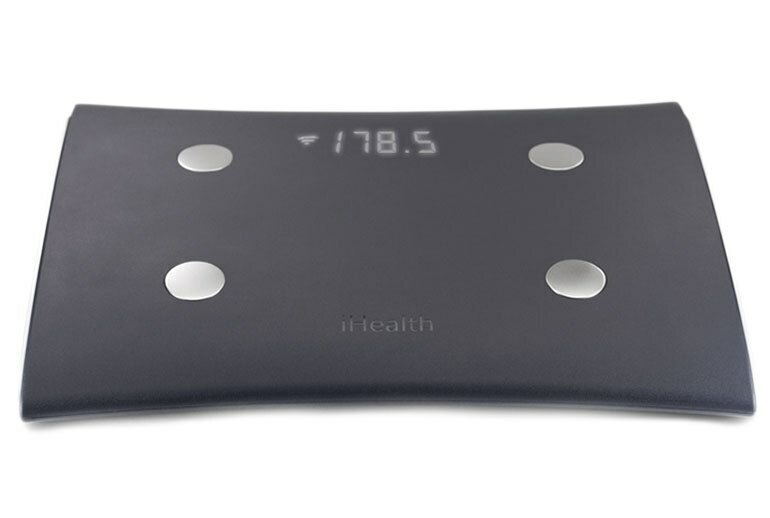 When I started using the iHealth Wireless Body Analysis Scale I really wanted to love it because I think they did a terrific job on its design. It’s just too bad about the rest of it.